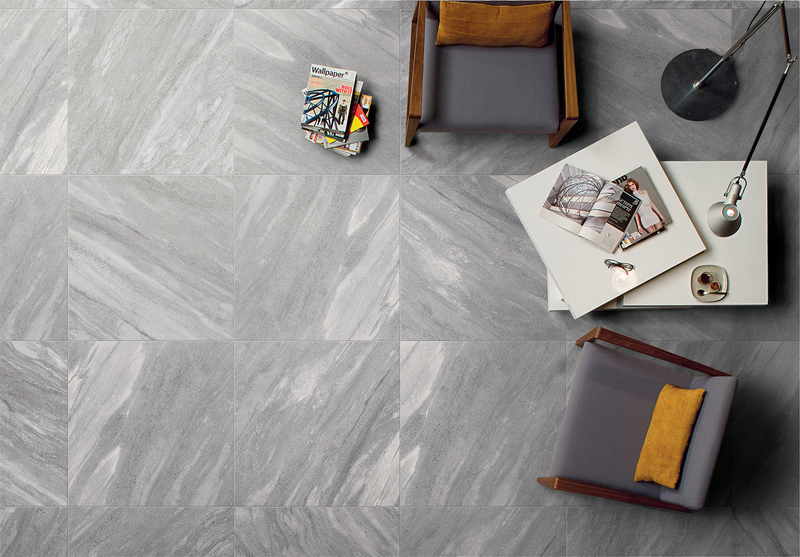 Sophisticated blend of stone and cement visuals. 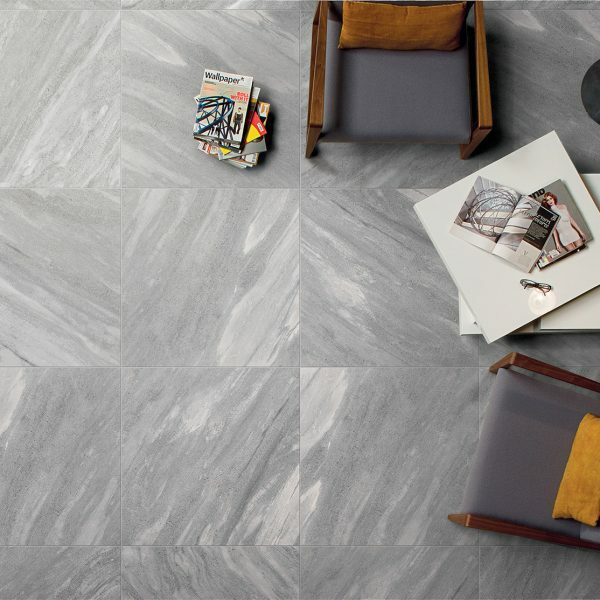 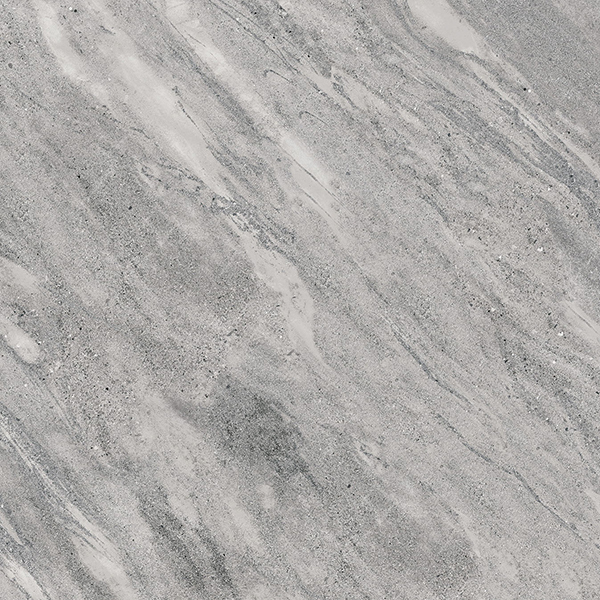 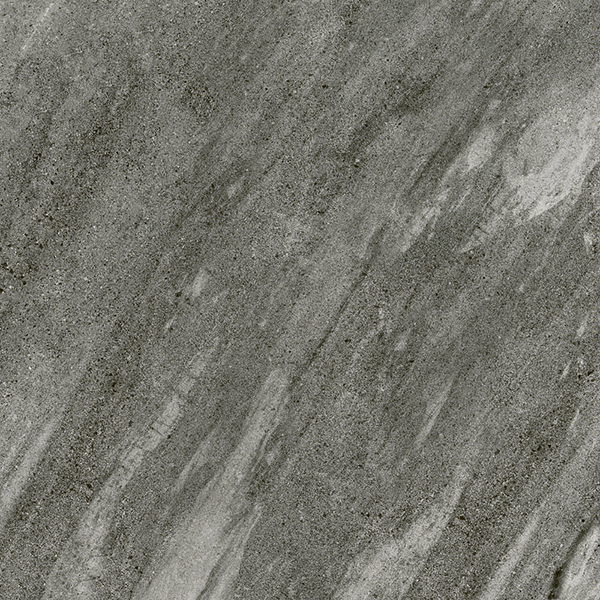 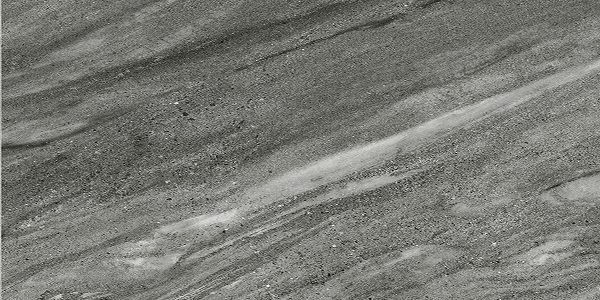 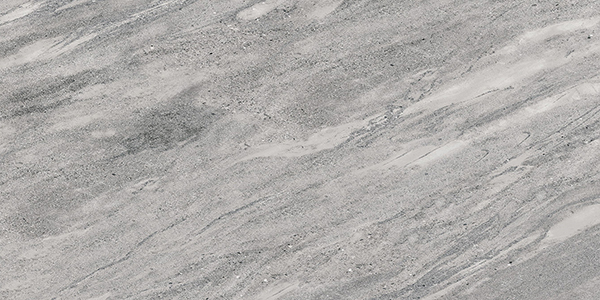 Everest is a result of tasteful combination of vein-cut marble and cement visuals and textures – a stunning interpretation of natural stone. 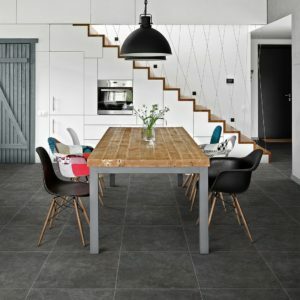 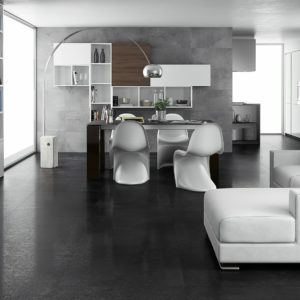 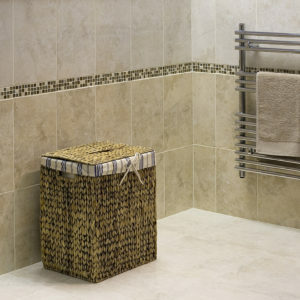 The marriage of stone and cement creates a unique look that will transform any space, from the trendy to the classic. 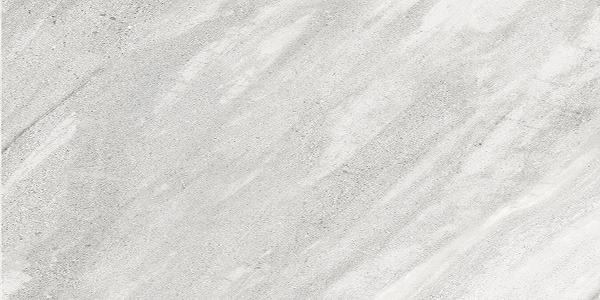 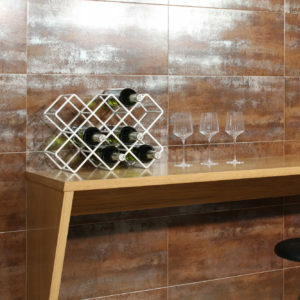 Available is 3 stunning contemporary colours, this rectified glazed porcelain is sure to satisfy any design and style requirement both indoors and outdoors.